Anniversaries, like today’s one-year anniversary of Occupy Wall Street, bring about pangs of nostalgia as we remember what was and what we could have been. After participating in numerous Occupy protests (while continuing my graduate studies in sociology) this past year, reading the Situationists’ accounts of the 1968 occupations movement makes this OWS anniversary even more weirdly sentimental. There were several moments when I got up from my chair to take a breath, as the texts recounted the purpose and drive of the 1968 occupations: “It was a rejection of all authority, all specialization, all hierarchical dispossession; a rejection of the state and thus of the parties and unions; and of sociologists and professors, of the health-care system and repressive morality.” I shook myself into remembering how I read these same writings years before. I now realize how little I comprehended by reading about direct action without also experiencing it — like how little one learns about sociology by only reading about society without being rooted in it. By being involved in Occupy protests, I amplified my associations with all kinds of humans, broke with the norms of public decency and challenged authority by standing up to the state. Moreover, I had to confront my own middle class privilege and bourgeois values that bound me to a world that I only understood through social theory. Eventually, I had to accept that I was no longer “just doing ethnography” in the moments when I was dodging rubber bullets fired by the LAPD or strategizing to blockade the ports with activists from Vancouver to San Diego. Importantly, personal revelations like these are essential for evolving research design, and they have led me to look at the history of occupation and its maturations. Comparing 2011 to 1968 sheds light on the past and present shape of the Occupy movement as a social change network that leverages both online and offline social networking to propagate ideas and produce distributed direct actions. 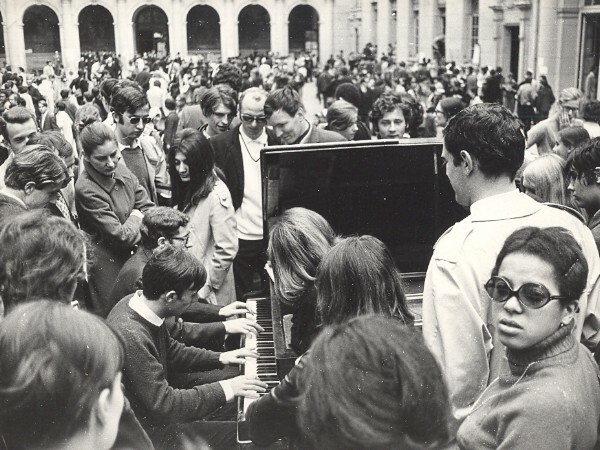 Students occupying the Sorbonne in May 1968, via Past to Present Vintage Photo Gallery. Like the Situationists in France of 1968, the Occupiers of 2011 understood that much more was at stake than the transition of political parties; a new sociality had to be born, one raised in the complex negotiation of private and public space. The Situationists were a radical collective of writers, poets, artists and revolutionaries across Europe that shared their politics through journals, letters, communiqués and direct action. They formed in 1956 and were highly influential during the May 1968 protests, especially in France. Of the 1968 occupation movement, they wrote, “The recognized desire for genuine dialogue, completely free expression and real community found their terrain in the buildings transformed into open meeting places and in the collective struggle.” To update this sentence to reflect today’s situation, I would add public parks and the Internet as key places to build community. According to the Situationists, occupation as a tactic seeks to open a space that connects people to people for the purpose of challenging not just powerful elites, but also social institutions. It is a moment of grand reflection and a chance to reevaluate community values through dialogue. In order to understand the history of the present, looking at critiques of the past is a useful tool. Of the 1968 occupations, the Situationists wrote, “This is the beginning of a revolutionary movement, a movement which lacks nothing but the consciousness of what it has already done in order to triumph.” Recalling the hundreds of direct actions that sprouted across the globe in the last year under the banner of #Occupy, I am struck most by the fluidity of information passed between radicals in Tunisia, Egypt, Spain, Greece, the United States, Canada and more that led to international solidarity against austerity. Like the pioneers of 1968, the Occupiers of 2011 could not understand the importance or scope of their actions, but they were generating thousands of terabytes of footage, accounts, pictures and more so that no potentially revolutionary moment went to waste. But what kind of revolution were the occupiers of 2011 participating in, if any at all? Looking at the networks and technologies developed from the camps helps us begin to think about what their legacy might be and about the revolutions that might be already underway. While the Situationists distributed communiqués and shared ideas through graffiti, Occupy protests began with the writing on digital walls that led to encampments across the globe. Following the touchdown of OWS at Zuccotti Park on September 17, 2011, activists in other cities built solidarity communes using online forums and public parks. A week later, on September 24, a video of NYPD officer Anthony Bologna assaulting protesters in New York was shared across the Internet, sparking public interest in the occupation itself. 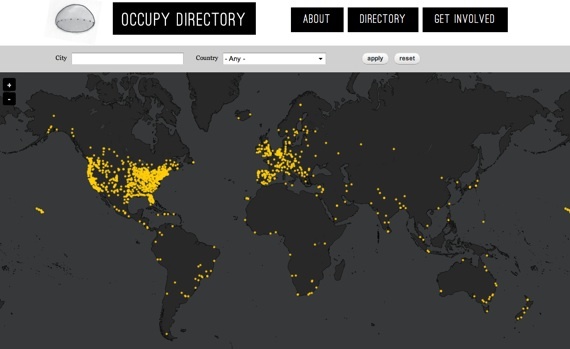 By October 15, there were over 1,300 occupations around the world, according to data gathered by Occupy Together and Occupy.net. While sharing information enlivens the spirit of social justice that manifests in direct action, the spread of the camps was not a spontaneous cascade of people spilling into the streets. 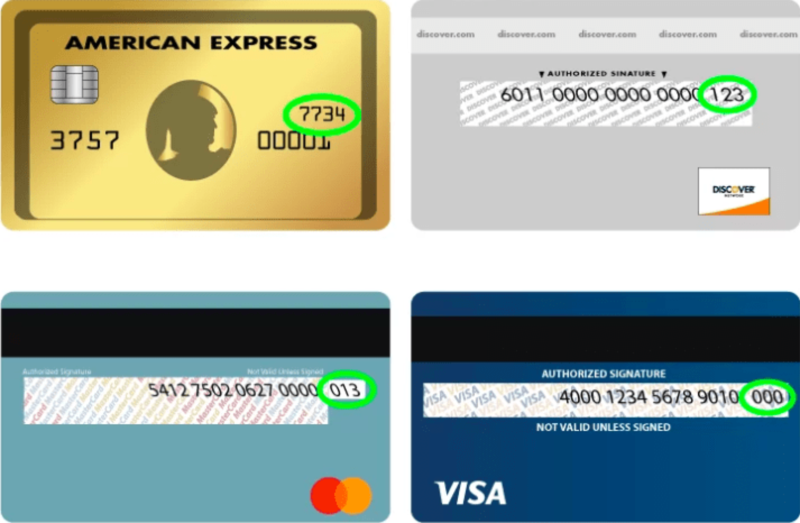 Rather, it was a back-and-forth among activists across numerous digital and physical spaces. Mobile phones helped bridge the divide between digital and physical, as well as private and public, allowing protesters to feel connected to everywhere from anywhere. The process of organizing the camps was coordinated through mainstream social networking and by making parallel grids online and offiline. Without leaders or an organized structure to call for local meetings, Occupy Together’s online platform coordinated activists looking to set up camps locally. The ability to organize people without the need for a hierarchical bureaucratic structure in this way appears to be a new feature of social movements with their origins in the Internet. Uniting the local networks created by the camps, InterOccupy.net then helped to organize other distributed direct actions including the Move Your Money Day, the West Coast Port Shut Down, the anti-ALEC protests, and the May Day “general strike,” among others. InterOccupy and its kin make up a complex network of networks that indexes and opens channels of communication without seeking control of the content. In the process, these movement-specific sites leveraged the soft infrastructure of other systems, such as Meet Up and Google, whose administrative tools such as document sharing, group email services and chat facilitated the sharing of tasks among wide swaths of people trying to organize themselves worldwide. Communication across this global movement thus has no center or command post; instead, there is a sprawling organizational structure that leverages all points of connectivity to foster growth. 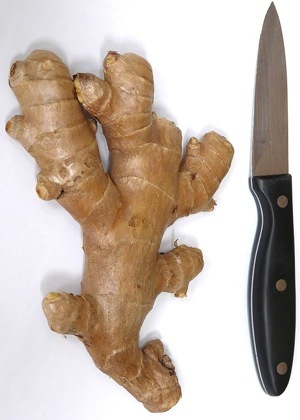 Ginger rhizome, via Wikimedia Commons. It’s a rhizome, a nodal mass of roots that grows horizontally under the soil, such as a root of ginger. Breaking off one or more of a rhizome’s nodes doesn’t injure it; that’s how it reproduces. 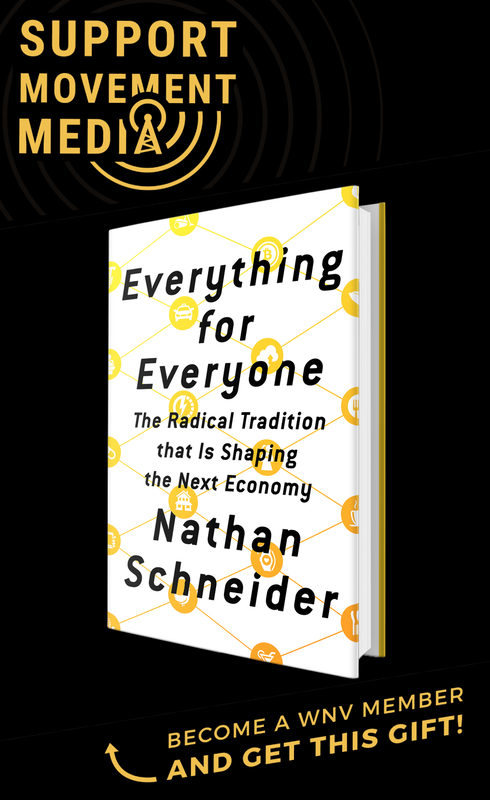 Similarly, Occupy employs rhizomatic communication, wherein multiple channels are used to strengthen networked connections that spread ideas from one group to another. This model includes the simultaneous use of email groups, social networking sites, SMS groups, conference calling and face-to-face meetings to cultivate the circulation of information from many to many. Keywords, such as #occupy, allow networks to flourish as information about the movement can be queried across multiple online spaces. This networked structure, then, becomes a model for how to carry out direct actions themselves in distributed and redundant (while also coordinated) fashion. The advantage of spreading communication across so many overlapping networks is that it becomes much more difficult to stall its advance. When rhizomatic communication is in full bloom, the centers of power cannot predict where the momentum will sprout, nor can they control the propagation of information throughout the nodes. As Manuel Castells has recently pointed out, the horizontal features of networked social movements use anonymity as a practice, not an ideology. Thus, the network is the subject to be governed, not individuals. Because the Occupy movement uses a mixture of corporate and private social networks, a state seeking to stop the flow of information across the rhizome would have to shut down all cell phone towers, all Internet connections, all telephones, all print shops, all mail service and all public meeting spaces. In this way, grinding the networks to a halt would also mean stemming capitalism itself. For social theorists, the Occupy movement is best described as a social change network rather than a social movement organization. Social change networks link together the struggles of many movements and seek to turn those associations into direct action. The volunteers of InterOccupy are already discussing how to bridge networks of activists using many technologies in order to form InterMovement alliances. For social change networks, the question is not which infrastructure to use, but how many can be linked together so that direct action can be sizable, localized and effective. 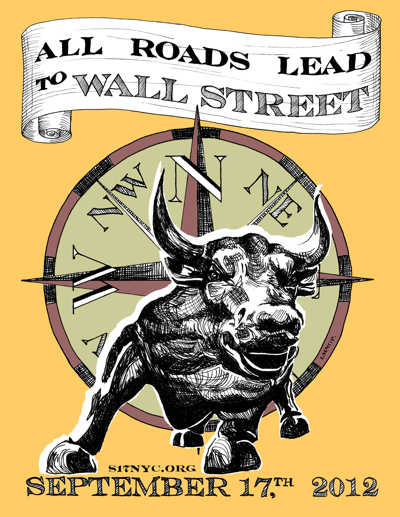 Poster for OWS Anniversary by LMNOP. Looking back for an anniversary does not have to be bitter or nostalgic. History can chart a course for the future. The Situationists asked themselves, “Since the defeat of the occupations movement, both those who participated in it and those who had to endure it have often asked the question: Was it a revolution?” Like the 1968 occupations, those of 2011 showed that putting bodies on the line and seizing physical space is a powerful form of resistance. But, like most tactics, they do not last more than a moment. However, the trust engendered by working together on a direct action and the infrastructures built, leveraged and straddled by movements like OWS are undeniably revolutionizing mass communication and prefiguring an era of disturbed direct action. Crucially, it is the networks remaining after the spectacle of direct action that turn moments into movements.